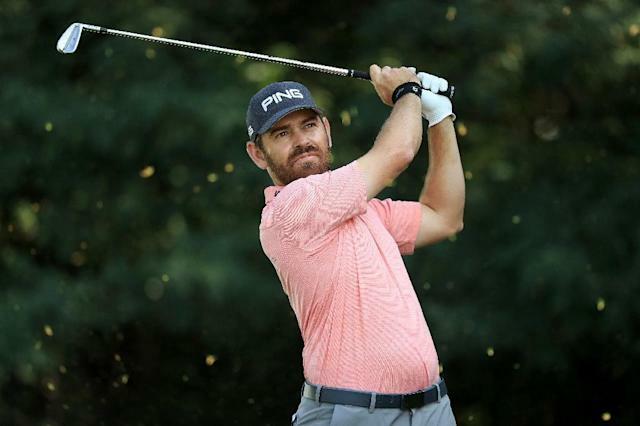 Johannesburg (AFP) - Louis Oosthuizen made a spectacular return to the EPGA South African Open after an eight-year absence by carding a nine-under-par 62 Thursday to take the first-round lead. Ranked 36 in the world, the South African is the highest-placed golfer in the 240-strong field and after three outward-nine birdies, he caught fire with six birdies on the back nine, staring with 10, 11 and 12. He covered the second nine in 30 shots and set a scorching pace that no one was able to match. He joined Muthiya, who first played golf as a six year old and has won one southern Africa Sunshine Tour tournament since turning professional in 2005.